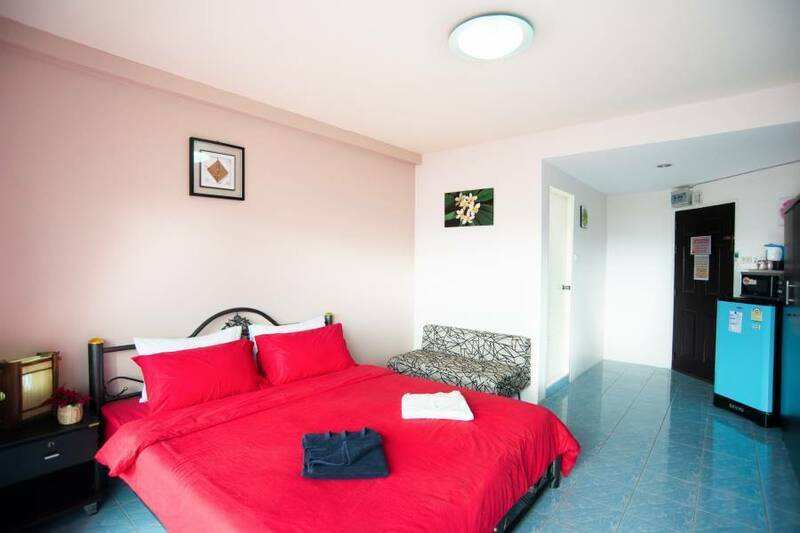 Pattaya Holiday Lodge is a unique Pattaya Hotel in Thailand which is perfectly positioned on 3 road in South Pattaya, in the heart of exciting city of Pattaya. This Budget Hotel offers satisfying experience of style and comfort. 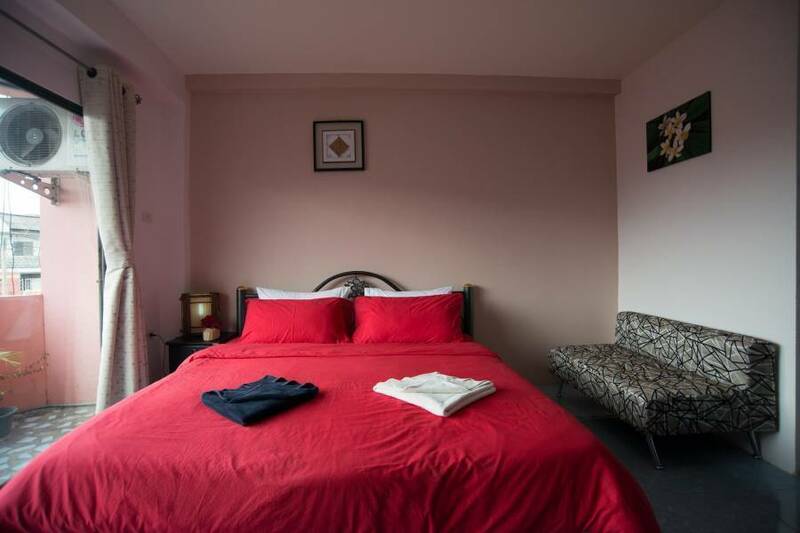 The 17 air-conditioned Guest Rooms are modern, spacious and comfortable and come fully-equipped with designer bed linen, his and hers bath towels and stylish furniture. For the discerning Traveler, Hotel Offers all the creature comforts which allow you to enjoy your stay – FREE Wi-Fi, 32 inch LCD TV with 100 Channels Cable, DVD/CD Player, Digital Safe, Renovated Bathroom, Tea/Coffee making facility, Microwave, Large Fridge, Mini Bar, Ceiling Fan and 24-hour Reception and Room Service. 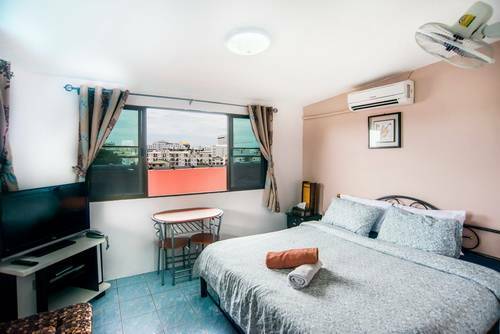 This Budget Hotel in Pattaya is the only hotel in Thailand to offer coin operated washing machines for guests, as well as full range of services being available. Stroll 200 meters down to the local markets or a large supermarket or IT Mall for a bite or spot of shopping. 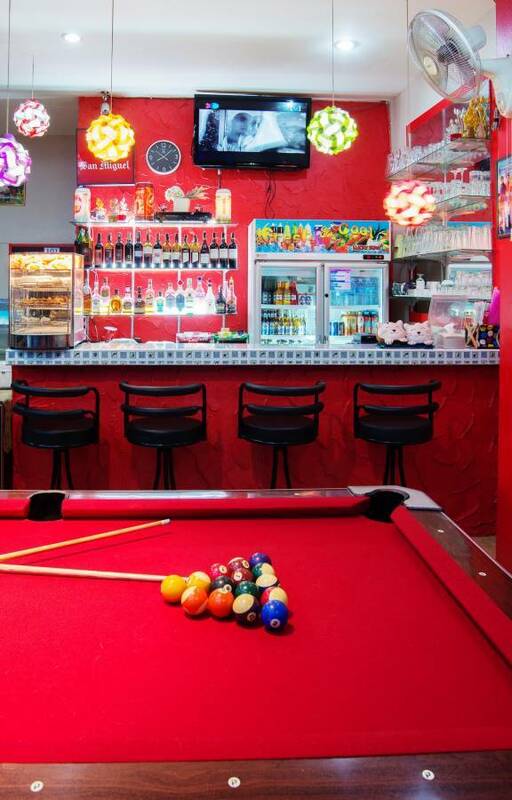 Explore Pattaya Beach or Pattaya bars and gogo bars of Soi Buakhao and Walking Street which are just walking distance from the hotel. Any cancellation received within 14 days prior to arrival will incur 1st night charge. Any cancellation received within 7 days prior to arrival will incur 50% charge. Any cancellation received in less than 7 days prior to arrival will incur full charge. No show incur full charge. 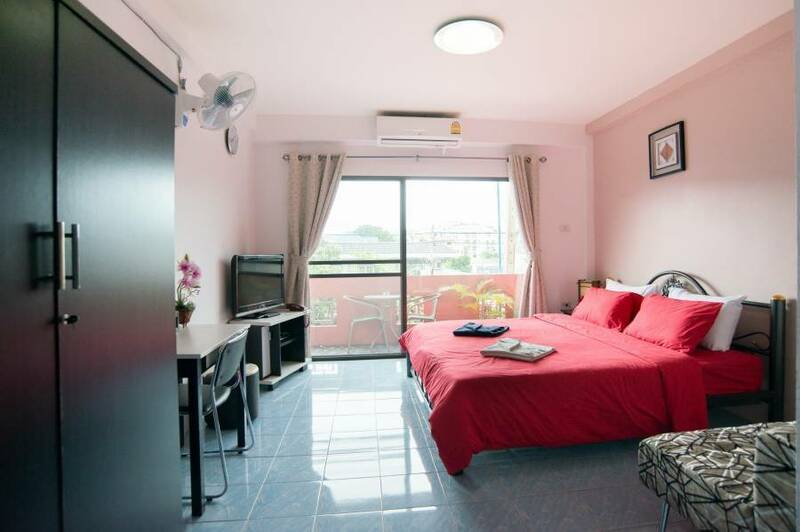 Located on 3 road, opposite soi 35 in Pattaya Tai.